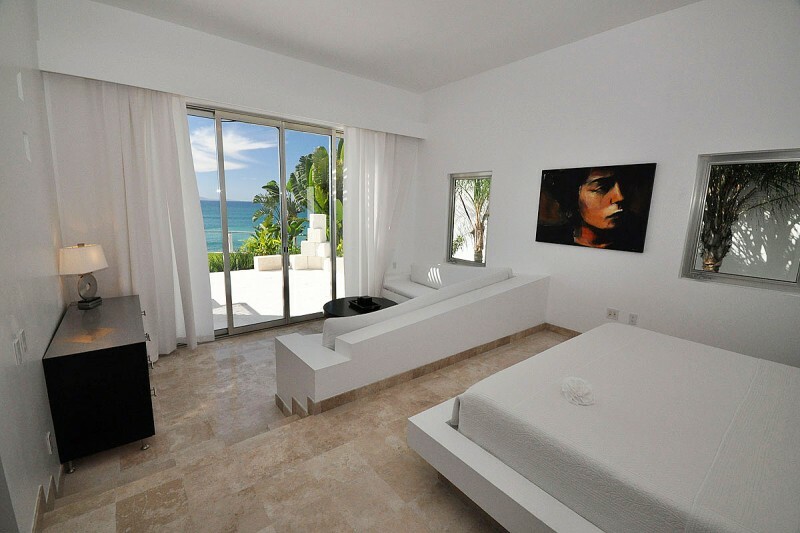 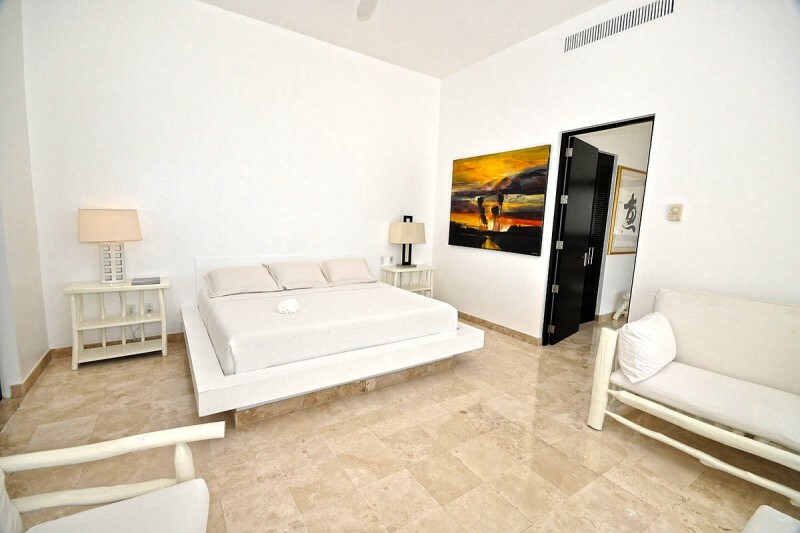 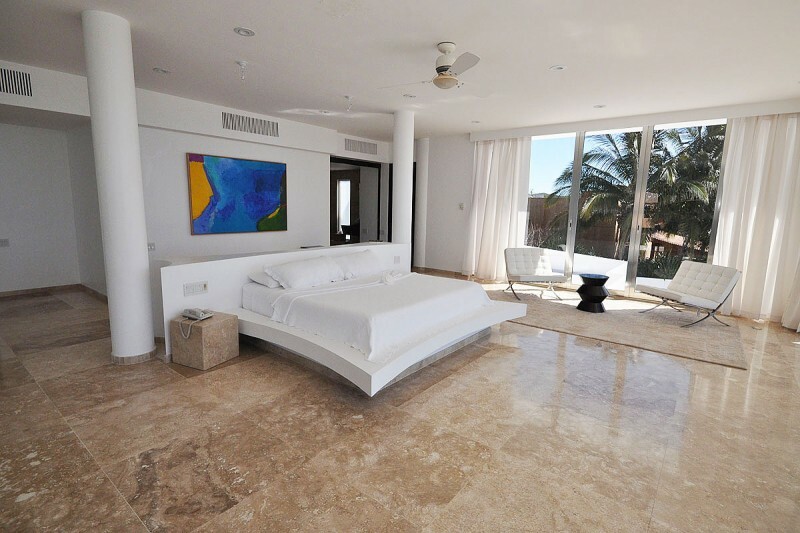 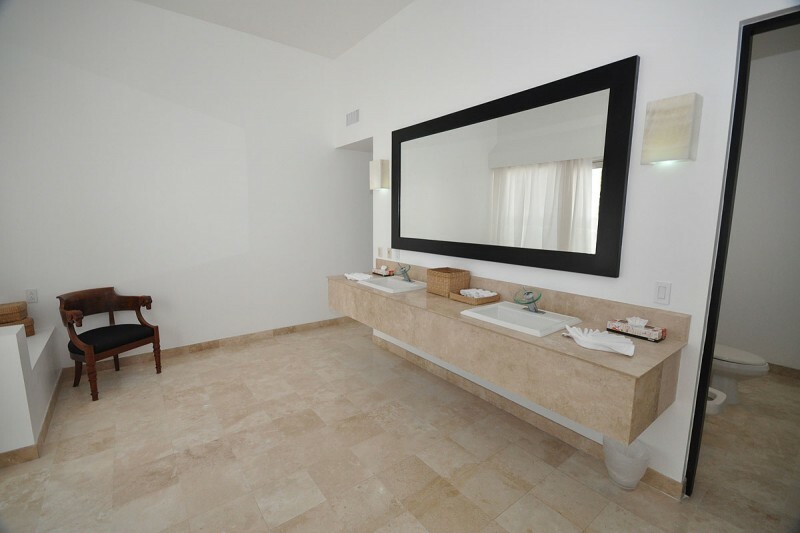 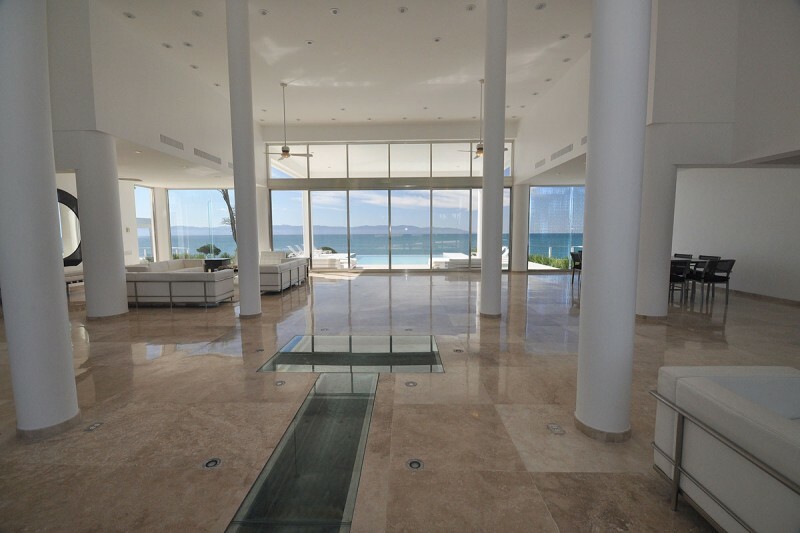 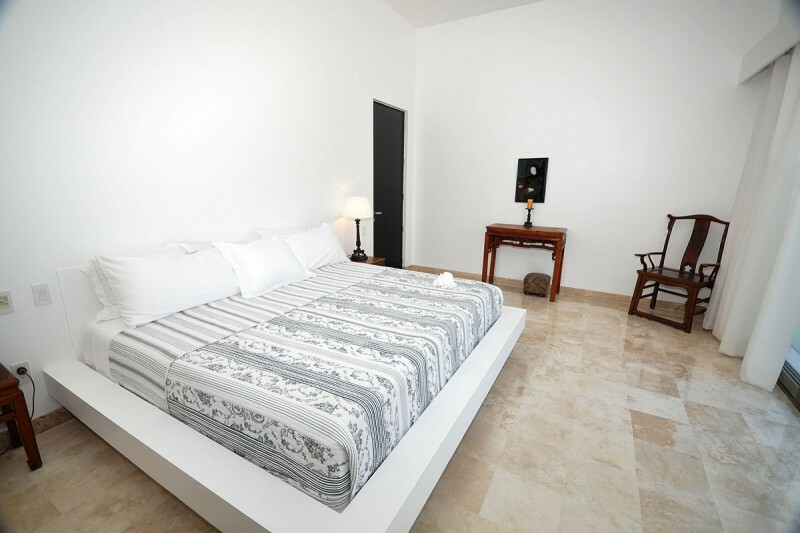 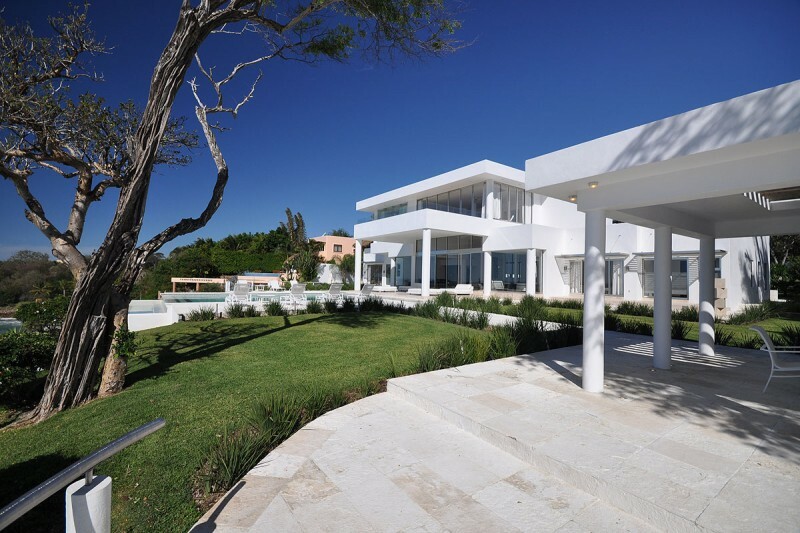 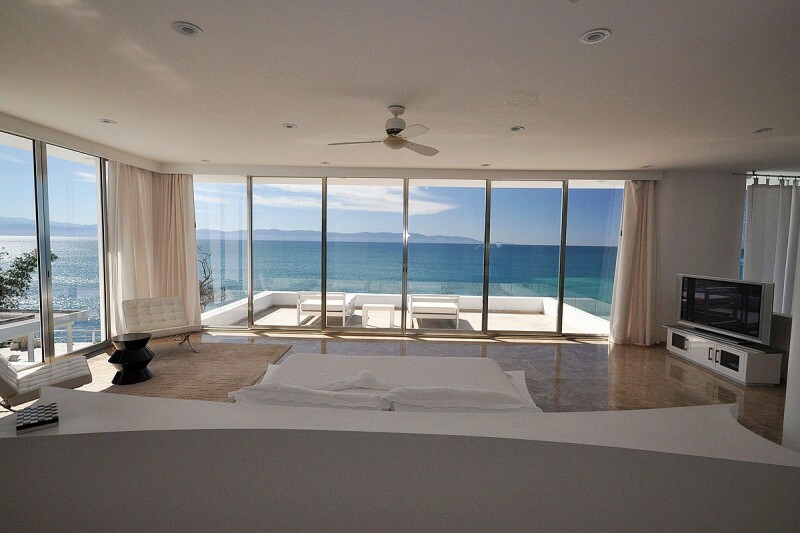 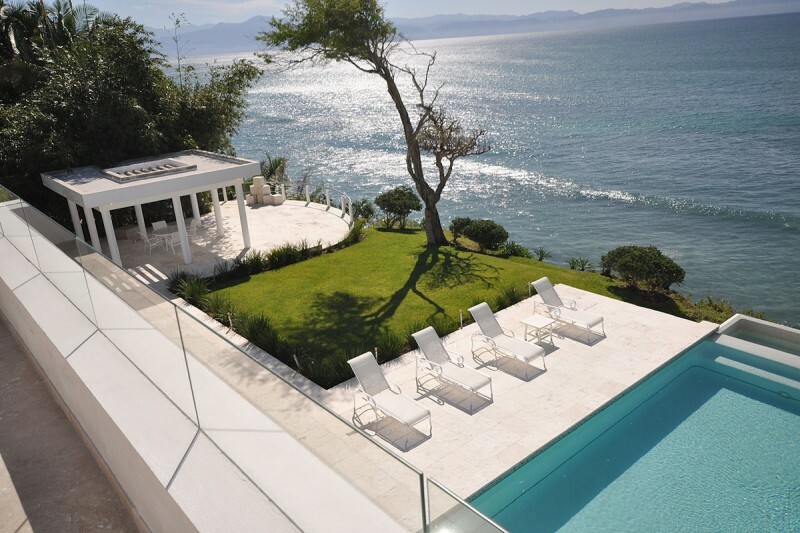 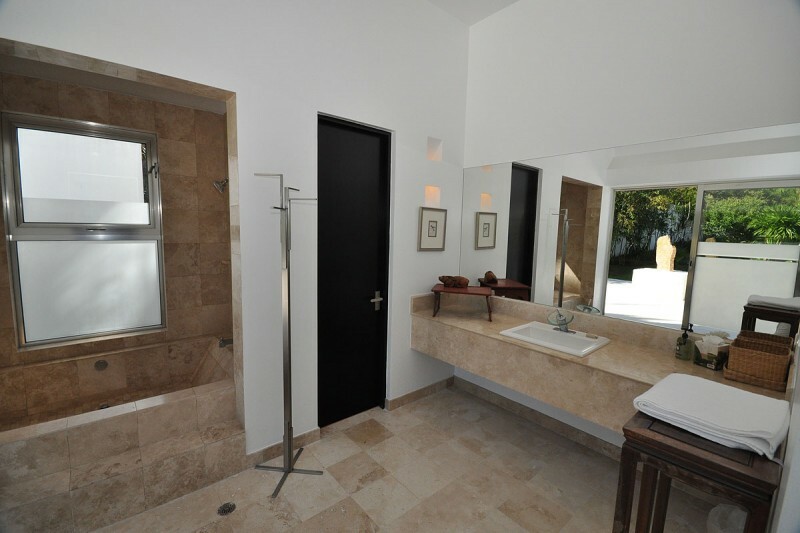 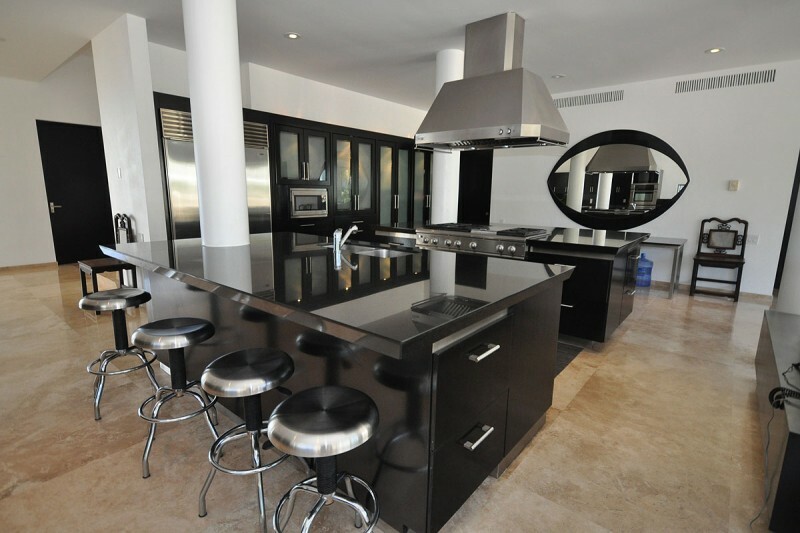 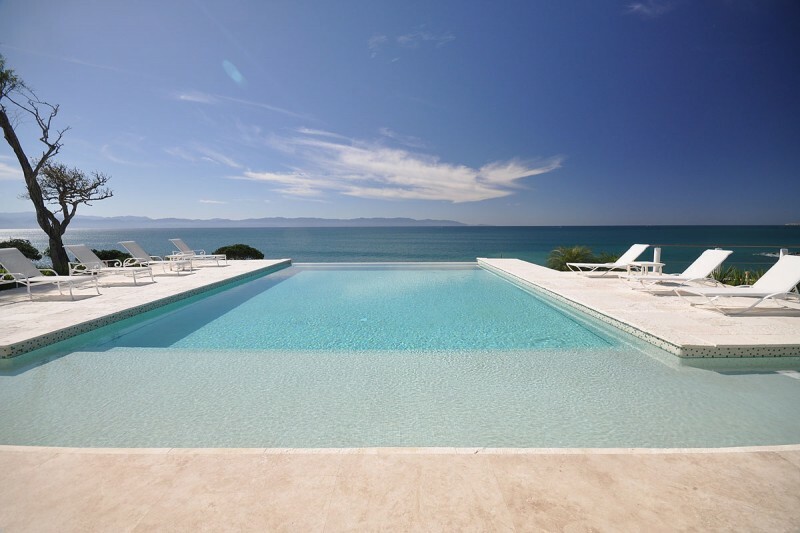 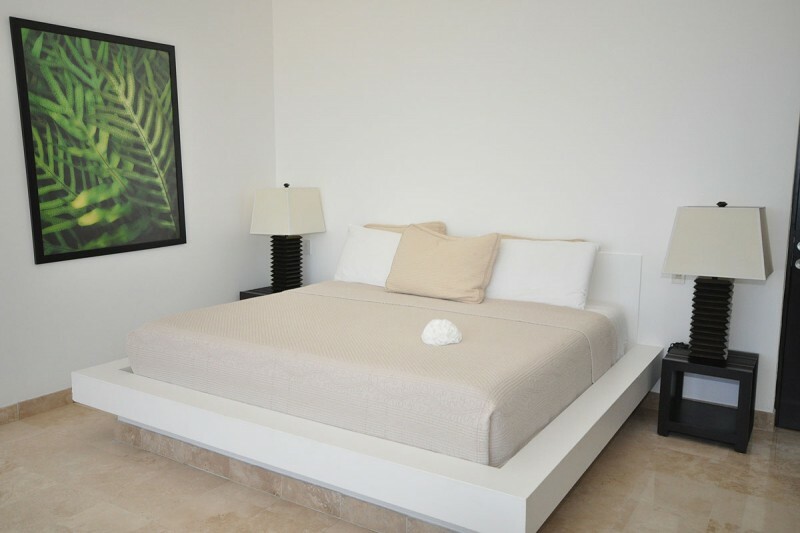 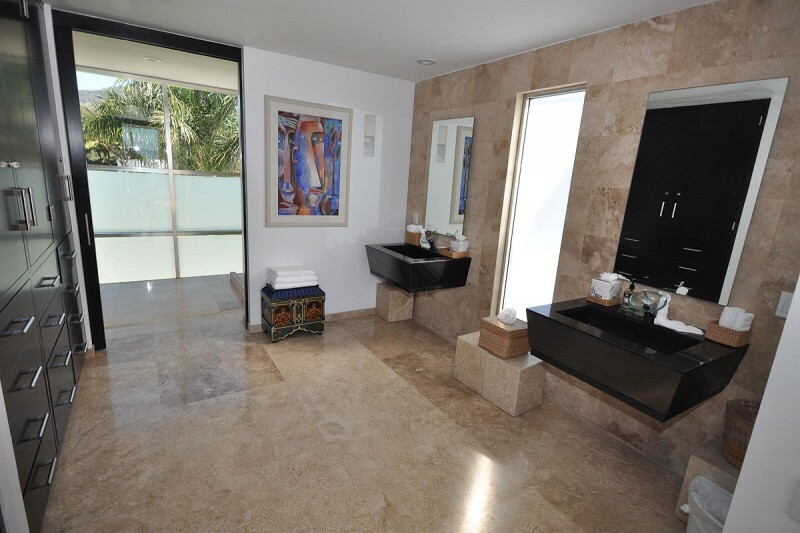 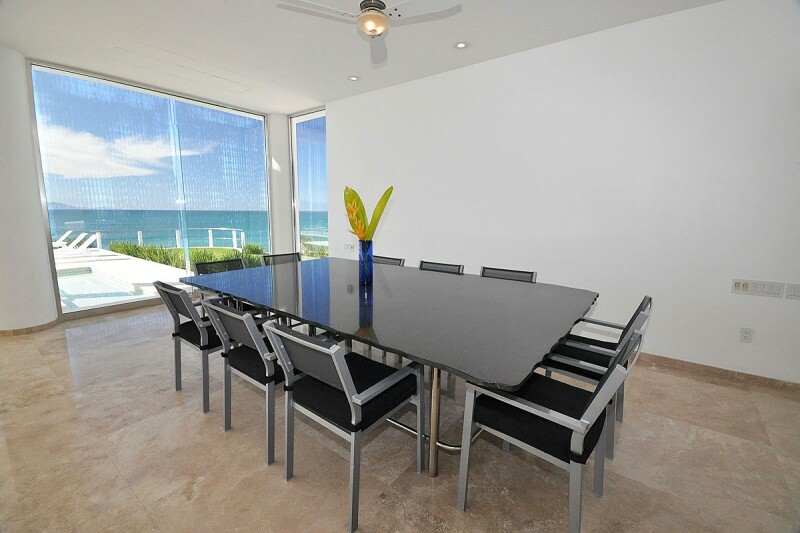 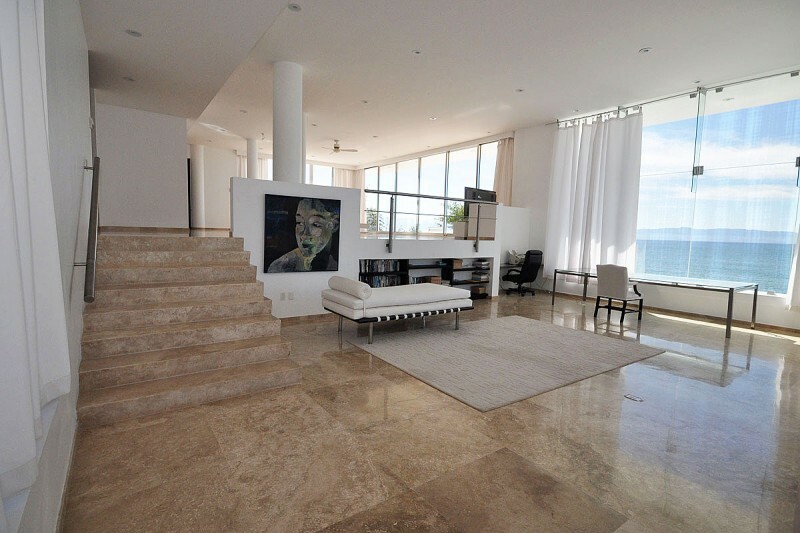 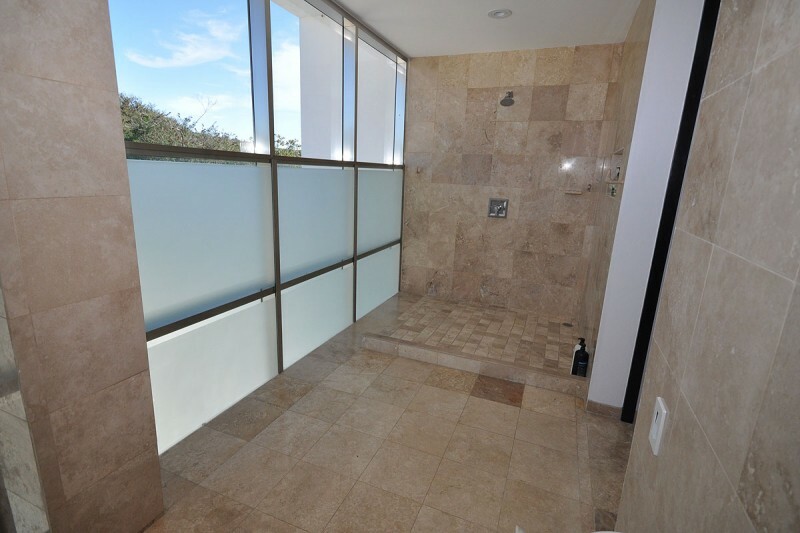 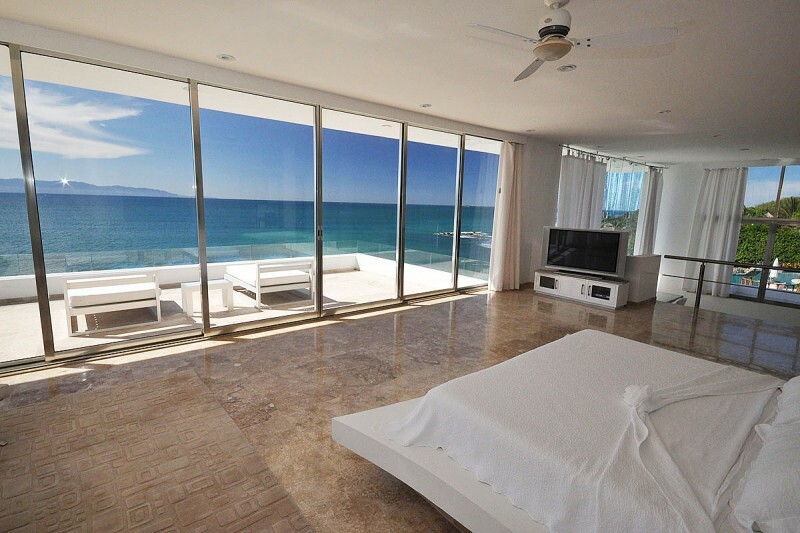 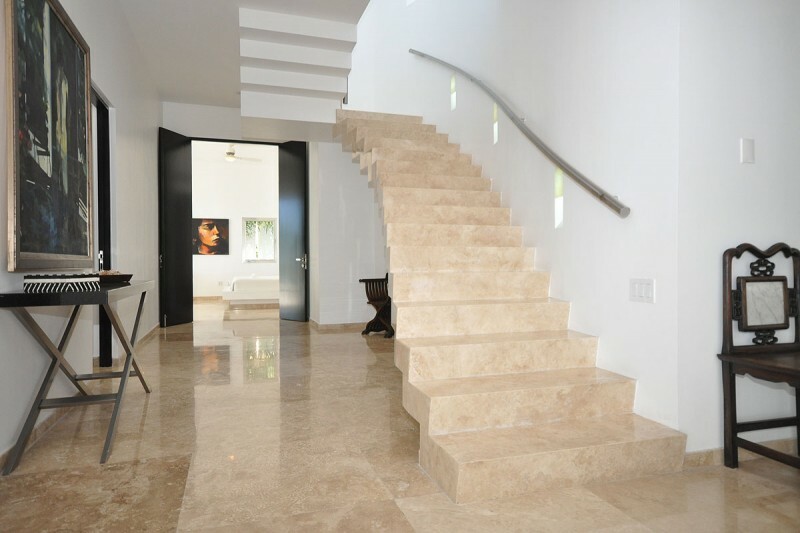 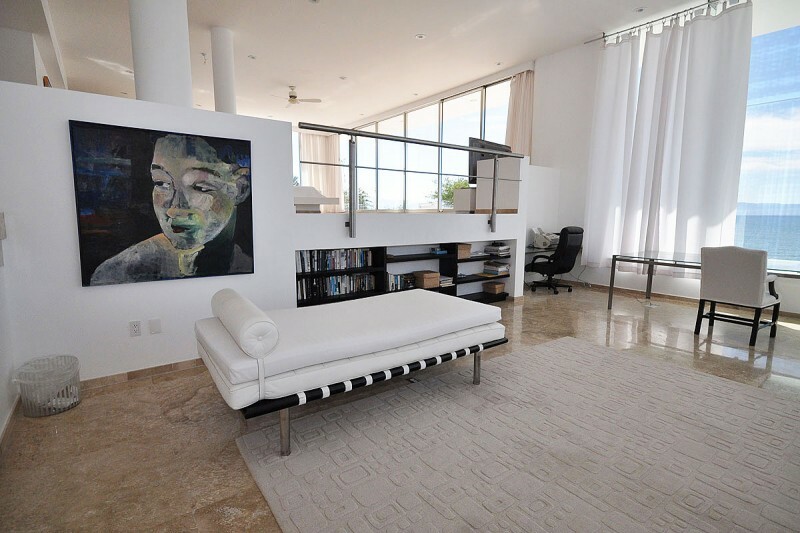 Located in Puerto Vallarta, Mexico, Casa China Blanca is a new villa, already known for its modern and sleek design, overlooks the Pacific Ocean’s Banderas bay. 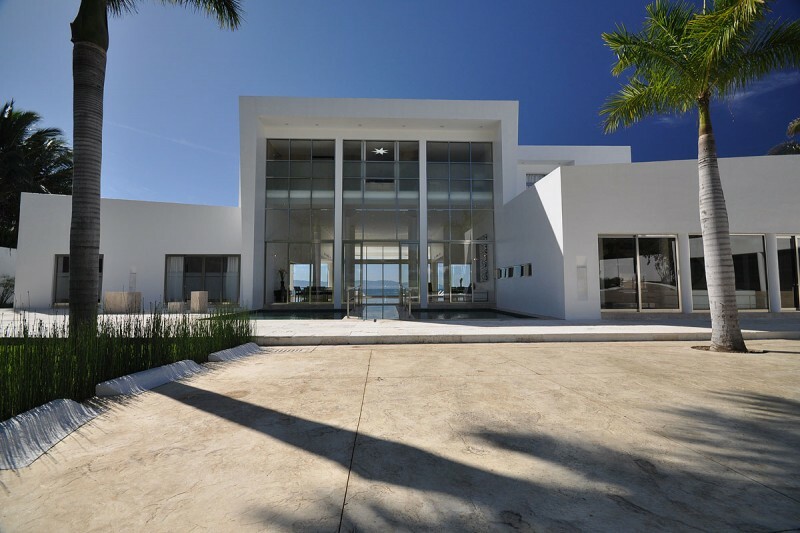 This 10,000 square foot vacation home features five bathrooms, eights baths, five eating areas and sleeps up to 10 guests. 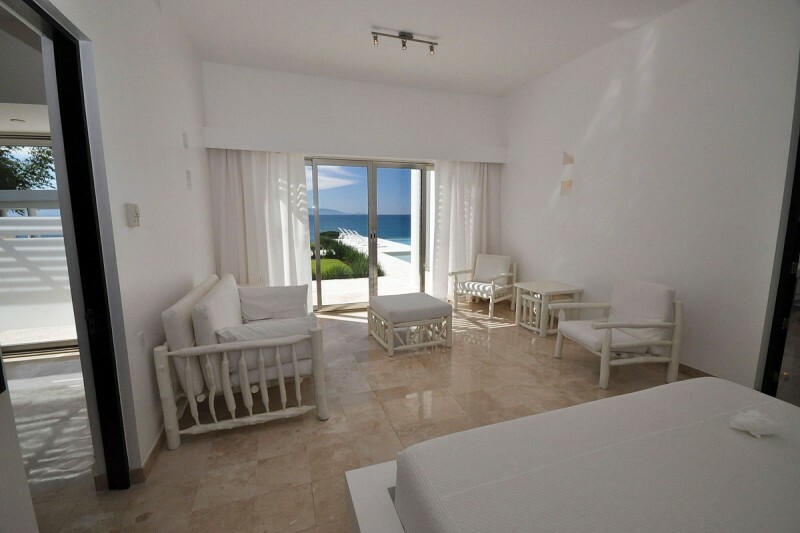 Current rates vary from $1,500 during the low season with a two night minimum stay to $2,500 per night during the peak season, with a one week minimum stay.